Larry “Larry Lurr” Holland has found a home with Misfits. The Super Smash Bros. for Wii U pro and No. 7 on the 2016 Panda Global Smash 4 Rankings signed a deal with the club Friday. 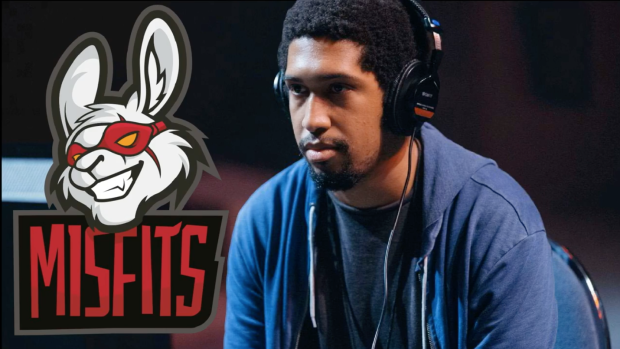 Larry Lurr, widely regarded as the best Fox main in the world, is the organization’s second Smash player alongside Super Smash Bros. Melee’s Ryan “The Moon” Coker-Welch. He placed second at 2GGT: Abadango Saga, second at 2GGT: ZeRo Saga, seventh at CEO 2016 and seventh at EVO 2016 this past year. Misfits, who recently added the NBA’s Miami Heat to its stable of investors, has teams in Leauge of Legends, Overwatch, Hearthstone and Heroes of the Storm.